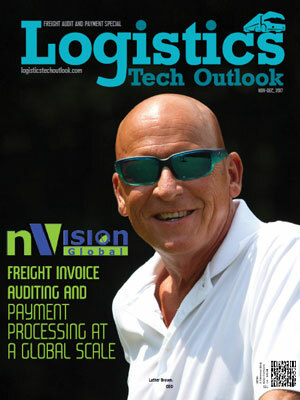 By proving itself as an indispensible tool to achieve effective transportation expense management, Freight Audit and Payment solutions have recently, owing to an increased market competition, diversified to accommodate a number of niche players. 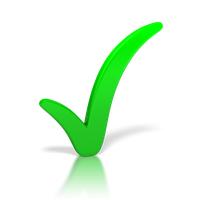 Without freight auditing, there is an increased chance of overpaid/fraudulent bills. And according to popular research, more than 80 percent of shippers overpay for their freight. Taking charge of freight expense management can thus be considered as the single smartest action that shipping departments and supply chain executives can take for their company. Manual auditing and payment is time-consuming and often requires additional administrative staff time. Afterall, ‘experts can do it flawlessly.’ Not only does it have an average recovery on errors of 6-8 percent but also helps in reducing labor costs. Nonetheless, it is crucial to evaluate the service provider before commitment. 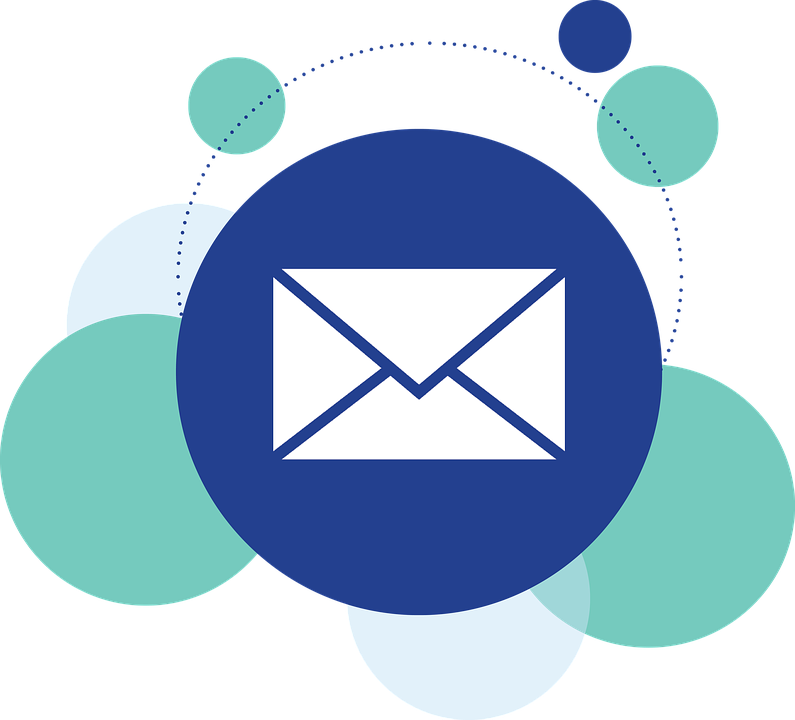 The solution provides mode expertise and global reach, reporting capabilities, ease of using proprietary software, and integration capabilities should be among the checklist before initiating a partnership. 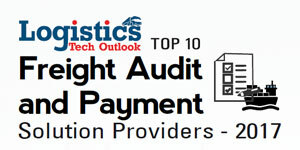 In this edition of Logistics Tech Outlook, we present you the “Top 10 Freight Audit and Payment Solution Providers - 2017”. In the last few months, a distinguished panel comprising of CEOs, CIOs, VCs, and analysts including our editorial board reviewed the top companies in the domain, and shortlisted the ones that are at the helm of tackling challenges of the sporting world. The companies compiled in this issue have exhibited extensive business process knowledge, along with in-depth, integrated, and innovative strategies in the space.